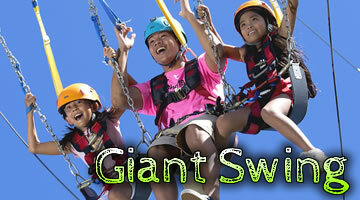 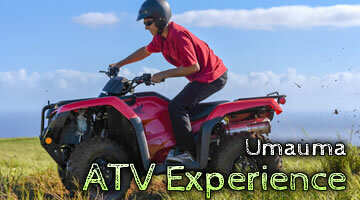 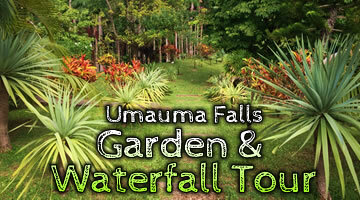 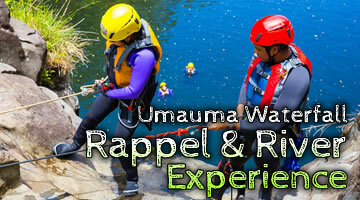 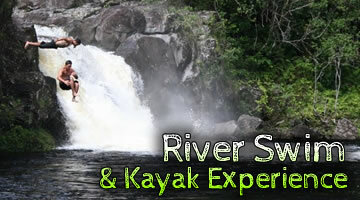 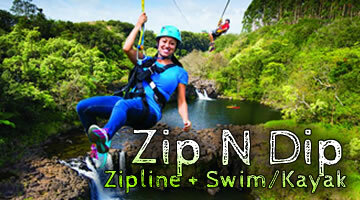 Umauma Falls Zipline & Rappel Experience (​”us”, “we”, or “our”) operates https://umaumaexperience.com (​”Site”). 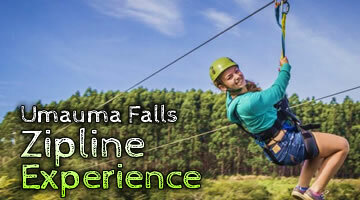 These web pages inform you of our policies regarding the collection, use and disclosure of Personal Information we receive from users of the Site. 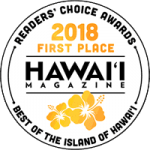 We may use your Personal Information to contact you with newsletters, marketing or promotional materials and other information that will help update and provide you with information about our company.